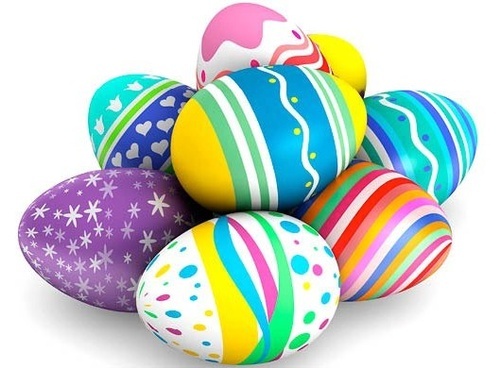 Crosslake Ideal Lions will host the annual Easter Egg Hunt on Saturday, April 20, 2019 at the US Army Corp of Engineers Recreation Area in Crosslake. Hunt begins at 10 a.m. until all the eggs are found. All kids get an Easter goodie bag from the Easter Bunny. In case of rain or snow, the Easter Bunny will be at Whitefish Lodge & Suites.